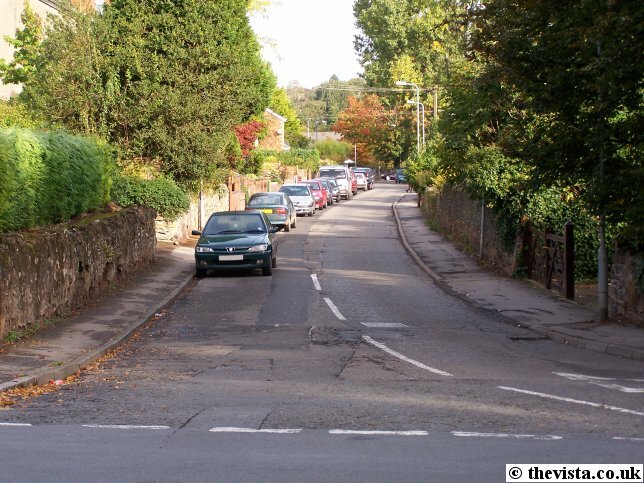 Smallbrook Road, Ross-on-Wye, does not appear to have a particularly notable history although the line of the road appears in a Plan of Ross by Thomas Wakeman from 1823 (as seen as an endpaper to The Book of Ross-on-Wye - Martin H. Morris) it is not marked by name. 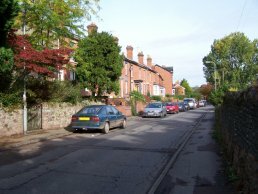 Smallbrook Road looking north from where it meets Gloucester Road. In 1823, the current Gloucester Road did not exist and Smallbrook Road extended out to where it met what is now known as Old Gloucester Road (then, confusingly, known as Gloucester Road) which cut through the grounds that are now part of the Chase Hotel. 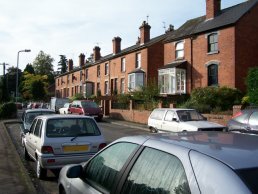 The area to the right was a meadow called 'Broad Meadow' that covered a very large area bordered to the south by the original route of Old Gloucester Road, west by what is now Smallbrook Road and to the North West was the buildings lining the route of Over Ross Street and the meadow extended north and east to cover a huge area. 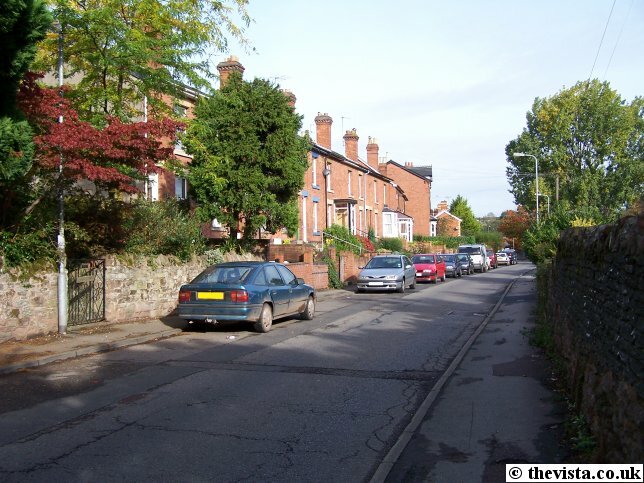 To the left were various fields and orchards going right up to the buildings lining Broad Street. 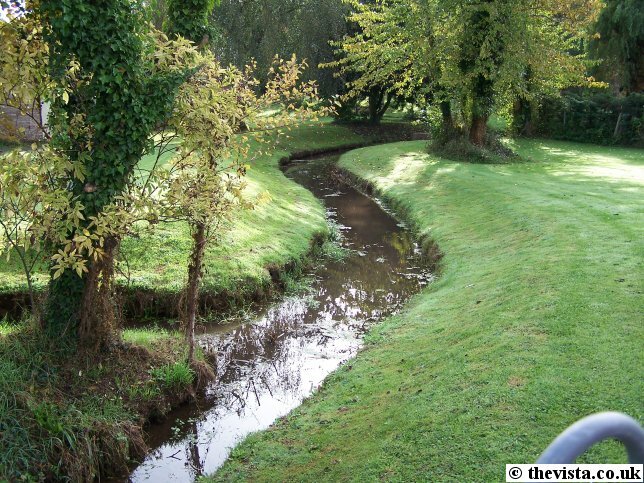 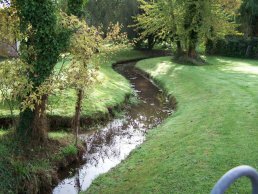 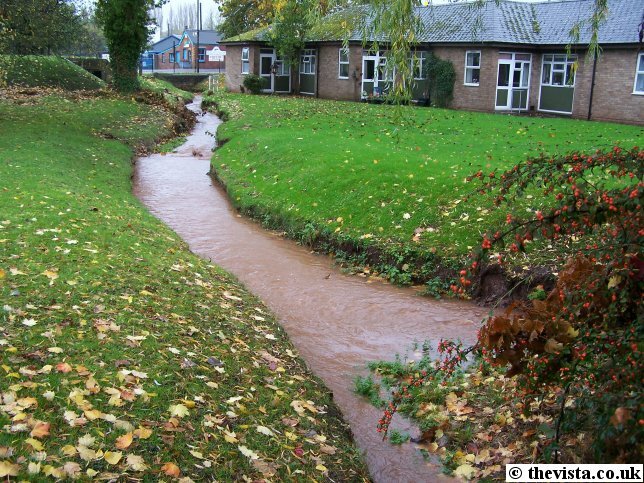 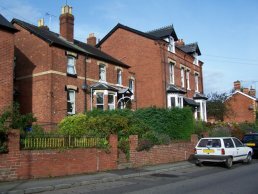 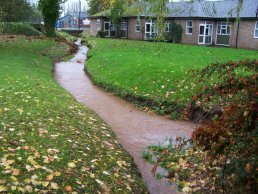 The brook has been re-routed in the latter half of the 20th Century to allow the building of Small Brook Gardens, which is sheltered accommodation for elderly people. 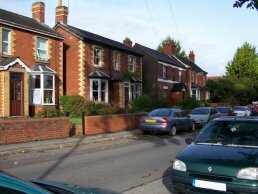 Smallbrook Road looking north towards the roundabout where it meets Station Street and Station Approach. 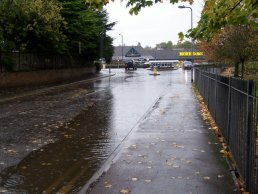 There was a particularly heavy storm on 30-10-05 which caused the large puddle as seen here. In the previous week, the area to the left (Small Brook Gardens which is sheltered accommodation for elderly people) was partially flooded after persistent heavy rainfall.